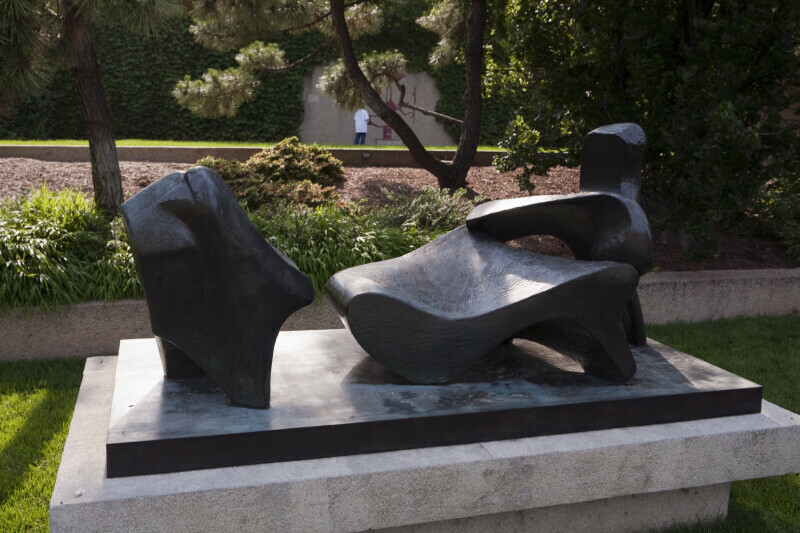 Henry Moore's "Three-Piece Reclining Figure No. 2: Bridge Prop" on display at the Hirshhorn Sculpture Garden. WARNING: You are about to download a 18.8 MB TIFF!